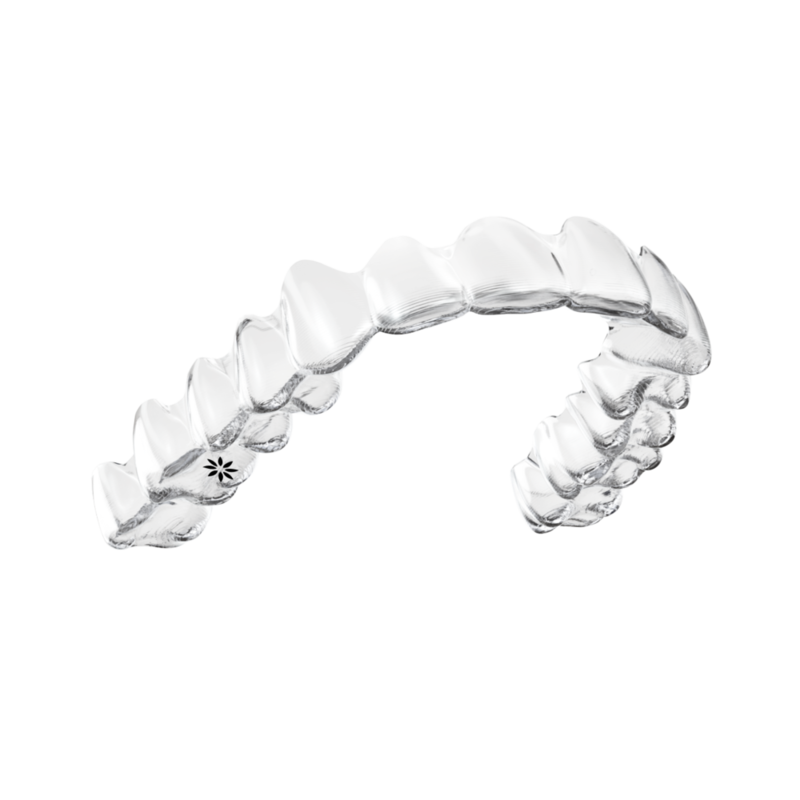 Invisalign clear aligners are custom made using proprietary SmartTrack® material. They are more comfortable than normal braces and can be easily inserted and removed. The aligners are near-invisible. As of December 2018, 5 million patients worldwide have been treated with Invisalign aligners. At Southend Orthodontics, we are happy to provide you with a FREE initial consultation to discuss Invisalign. The initial consultation will be with one of our Orthodontists. After your initial consultation, if you decide to proceed, we will take photos, X-rays and impressions of your teeth. The information will be used to produce a digital ClinCheck® 3D treatment plan, just for you. Custom made aligners will be sent to our practice. You’ll then receive a series of aligners to wear every day and change at home – on average every 1 to 2 weeks. You’ll visit us on average every 6 to 8 weeks to monitor progress and receive a new set of aligners. Once your treatment is completed you will need to wear retainers to keep your teeth in their new position. Are Invisalign aligners suitable for children and teenagers? Invisalign Teen aligners are a clear alternative to normal metal or ceramic braces. As they are removable your child can continue to enjoy contact sports, playing wind instruments and eating foods they would otherwise have to avoid with traditional braces. Invisalign®, the Invisalign logo, ClinCheck® and SmartTrack® among others, are trademarks and/or service marks of Align Technology, Inc. or one of its subsidiaries or affiliated companies and may be registered in the U.S. and/or other countries.